Many local and state governments are looking at new financing arrangements—public-private partnerships (known as “P3s”) that use private capital to finance public projects—to help rebuild America’s infrastructure. But inserting private interests into the development of public infrastructure has proven to be difficult and even counterproductive when equity considerations and standards aren’t included and adequate care isn’t taken to protect the public interest. Unfortunately, many proposed P3 projects are not structured as win-win-win propositions. 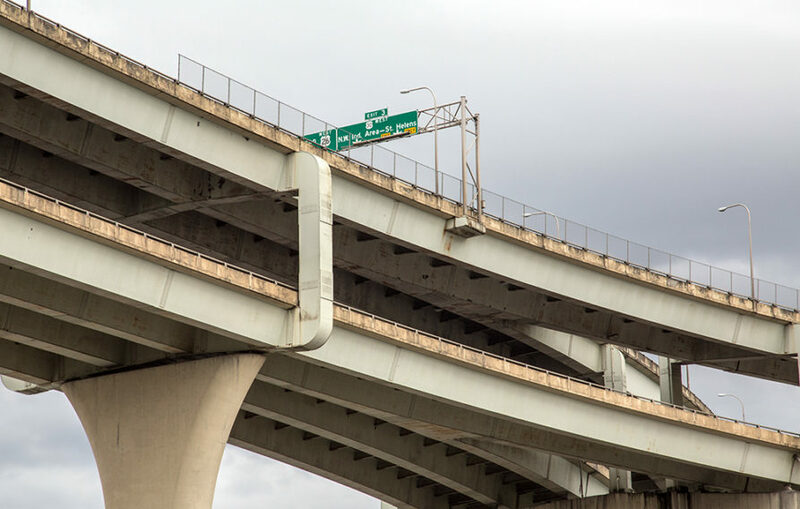 Understanding and Evaluating Infrastructure Public-Private Partnerships aims to help advocates, policymakers, and other stakeholders better understand and analyze infrastructure project proposals, contracts, and related legislation. We describe critical issues and include a list of key questions stakeholders can raise to ensure that a given project advances the public good. While this is not an exhaustive list of questions, it provides a useful framework to examine P3 deals.